Rockford, IL – the nation’s ‘Forest City’ – has the benefit of four distinct seasons, meaning there’s always something different to see when you get out and about. To get the best out of nature’s fantastic offerings, you need to be loaded with energy – and that requires eating the right foods in the right proportions. Feel fuller for longer and eliminate the need for snacking between meals by eating the right thing at the right time. 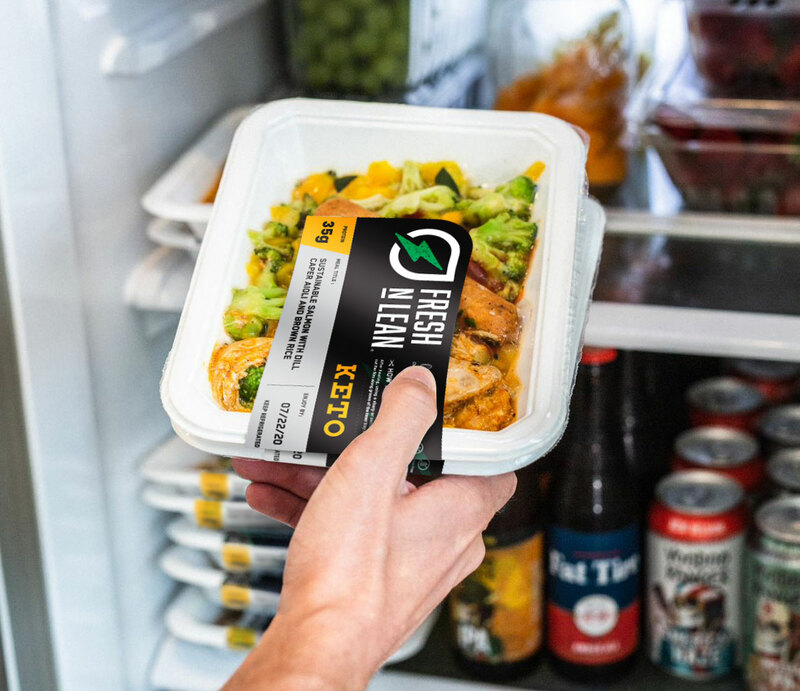 Our vegan meal delivery service operating everywhere in Rockford ensures just that: you’ll get delicious, healthy meals that are packed with nutrients and protein to ensure you have energy throughout the day. From only $27.99 a day, you’ll get all your meals via our vegan meal delivery service wherever you are in Rockford, IL. Save time on meal planning, waiting in line at the grocery store, and poking hopefully at pots and pans. We can make all the decisions for you, or you can select your favorite dishes from our a la carte menu. You can be sure that everything we provide is organic, gluten-free, and wonderfully fresh. Bringing food to you anywhere in Rockford, anyone can take advantage of our freshest, finest ingredients. Sometimes the most significant changes come about by adapting our lifestyles just a little. With minimal effort, you can take advantage of our vegan meal delivery service anywhere in Rockford, IL and soon you’ll be noticing the multitude of health benefits. You’ll have the energy to get out and about in Rockford’s beautiful surrounds so you’ll feel fitter and stronger; our meals are great if you’re looking to lose weight, and they are perfect for anyone wanting to maintain a healthy lifestyle.